From your living room to your hospital to a Hollywood blockbuster movie, robots are everywhere and are increasingly becoming an important part of everyday life. Take the first step towards developing your own robots to meet the needs of modern society or just to have your own personal companion. NOTE: This course is a completely new course with a new kit, software, instruction, and challenge projects. 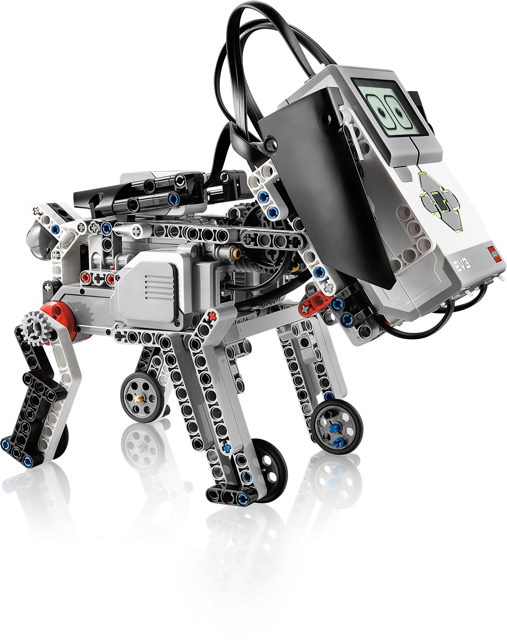 Students who have completed a LEGO Mindstorms NXT Robotics course will likely enjoy taking this course, too. 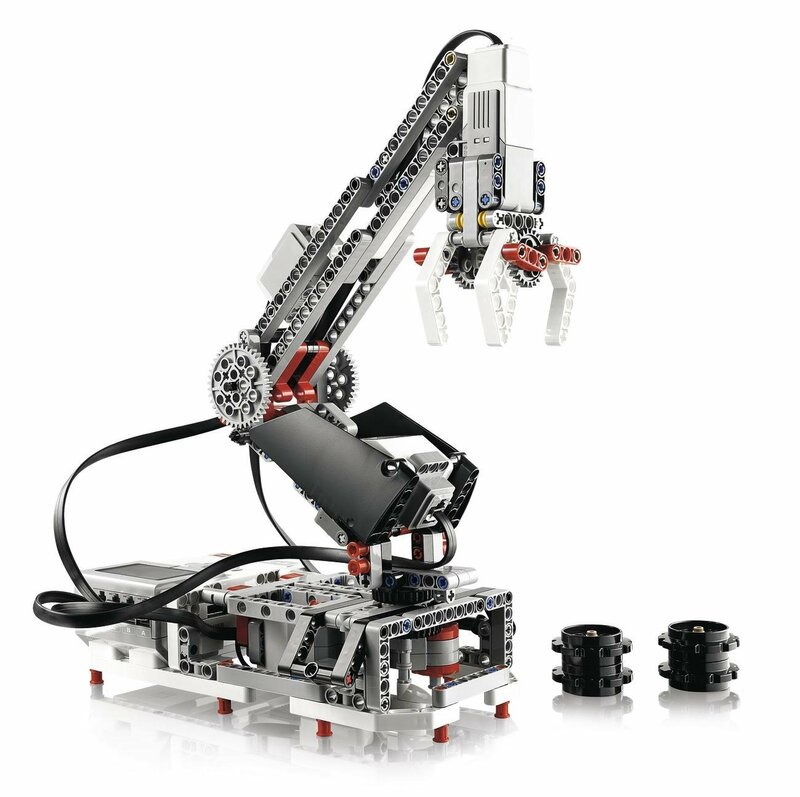 The Lego EV3 kit will be shipped directly to the student in August and $250 will be deducted from his/her Tech Allowance. I took the beginning robotics class. We met with other My Tech High students and worked on robot projects together. I was part of a FIRST LEGO League team (all of us did the robot class). Our team ended up winning the champions award at Regionals, and we also won an award at the Utah Championship. We learned a ton, but I wouldn’t have done it if I hadn’t taken the robotics class.